3) To be presented at ADIPEC2016 and ASC2016. 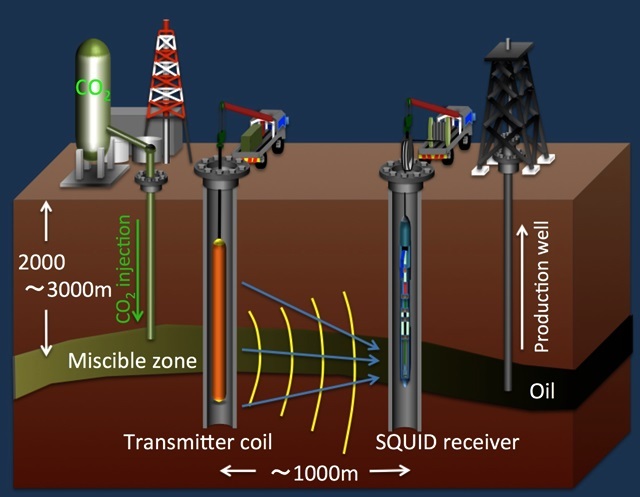 Image of cross-hole electromagnetic logging system using a SQUID receiver. 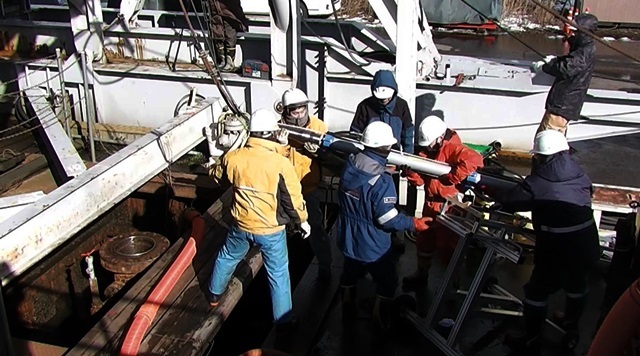 Test of developed SQUID receiver at JOGMEC Kashiwazaki test field.